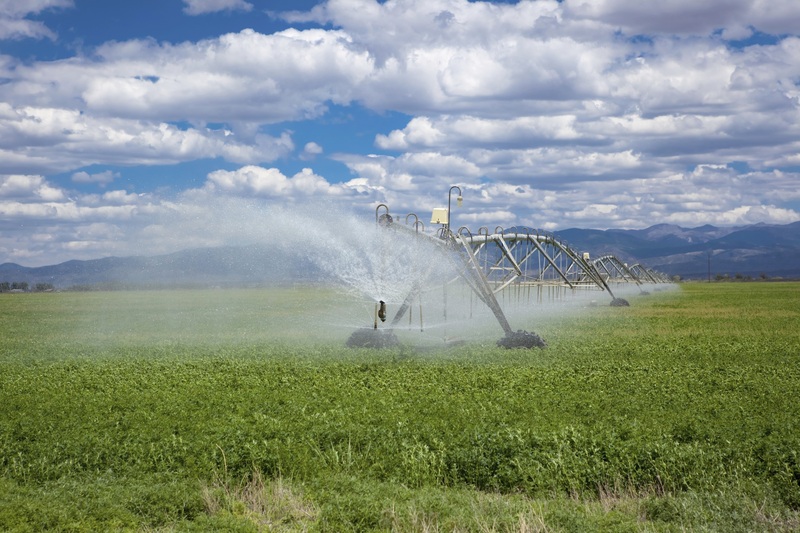 Farmers irrigate more than 20 million acres in the Great Plains, most in the western half of this region. In the arid West, farmland accounts for much of the market value of crops produced in the region. Many farms are individually owned and a relatively large number of farmers make irrigation scheduling decisions in-season each year. With declining water supplies, drought uncertainty, and other pressures, farmers continue to demand new water conservation technologies. OWSI provides state of the art technologies and tools for improving production, profitability, and sustainability of agricultural operations while conserving water.